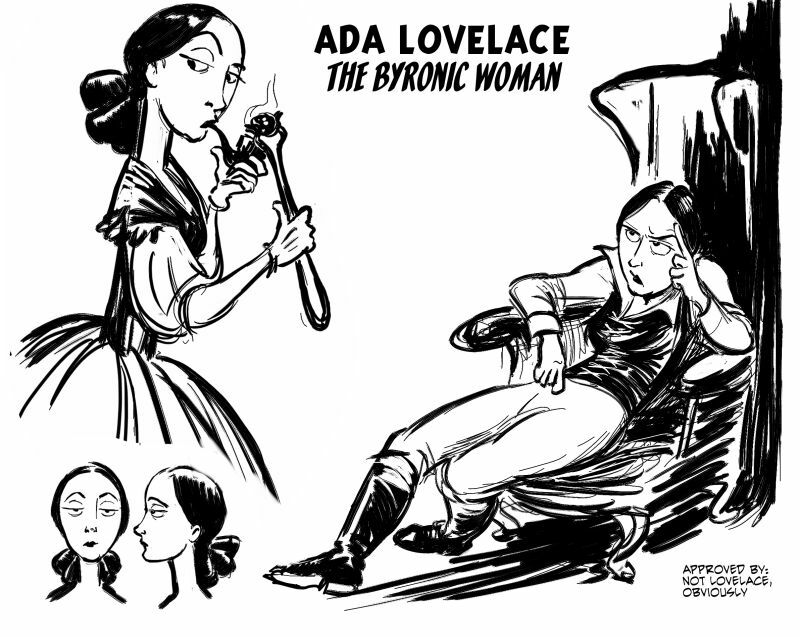 Akron Triviators: Happy Lovelace Day! 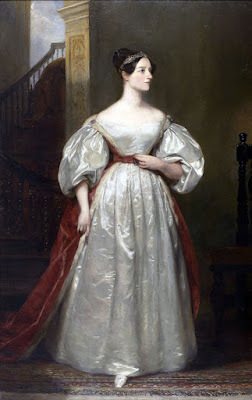 Trivia tonight 8pm! 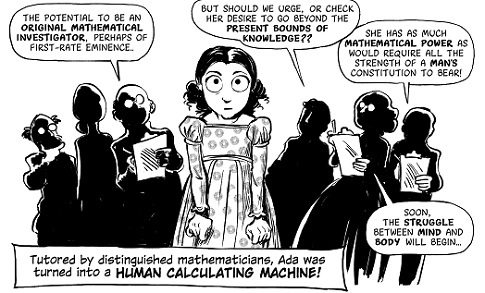 It's a day to celebrate the worlds first computer program, and the worlds first computer programmer, Ada Lovelace. 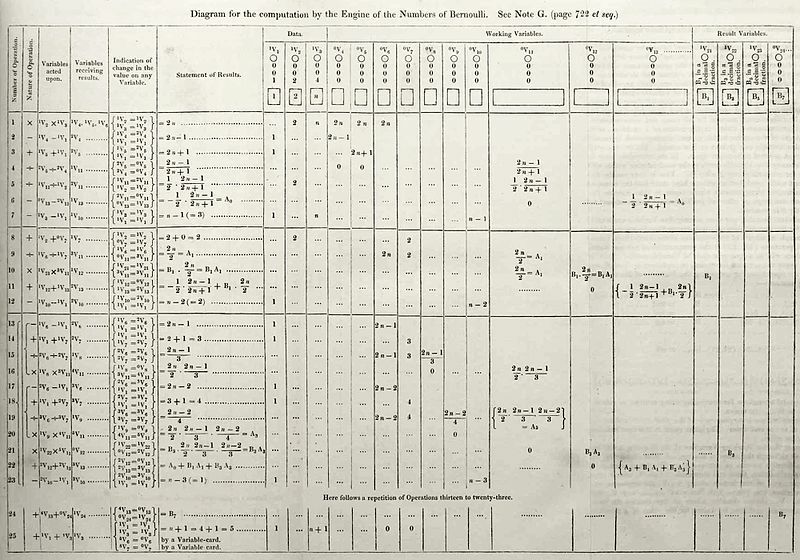 Ada Lovelace was the first programmer, but what woman gets credit as being the first person to debug a computer?